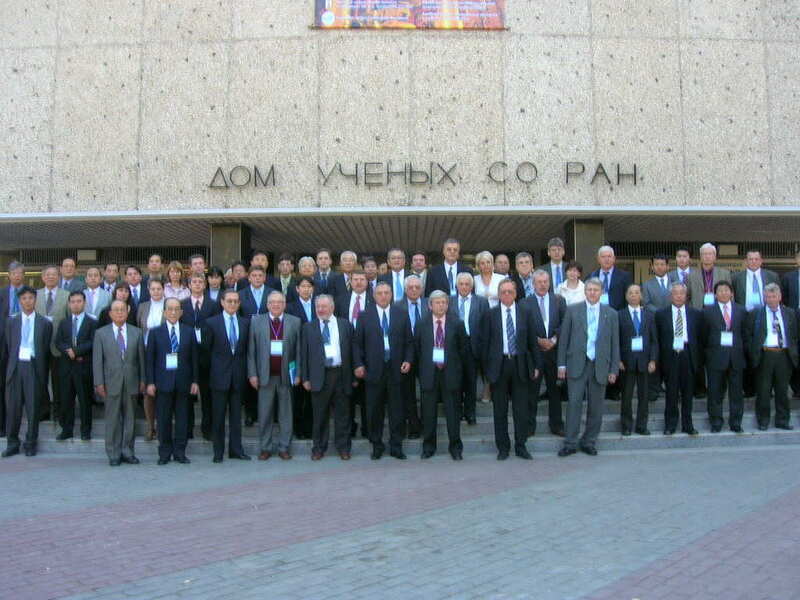 The 10th International Conference on Northeast Asian Natural Gas and Pipeline was held at "House of Scientists", Nobosibirsk, on September 18th and 19th, 2007. To contribute tto the rapid promotion of natural gas infrastructure in Notheast Asia. About 150 representatives from business and scientific circles and public organizations participatee in the Conference. The objective of the 10th International Conference on Northeast Asian Natural Gas and Pipeline held in Novosibirsk, Russia is to work out comprehensive decisions and offer the recommendations to the governments of both natural gas producing and utilizing countries. Their realization will provide for satisfying the demand for natural gas in Russia, and will enhance the optimization of fuel-and-energy balance in East Siberia and the Far East areas, and to the effective pipeline-gas and LNG export supplies to Northeast Asian countries at mutually beneficial prices, secured by guaranteed long-term Russian gas deliveries to the recipient countries. "Russian natural gas development and its utilization enhancement in Northeast Asia"